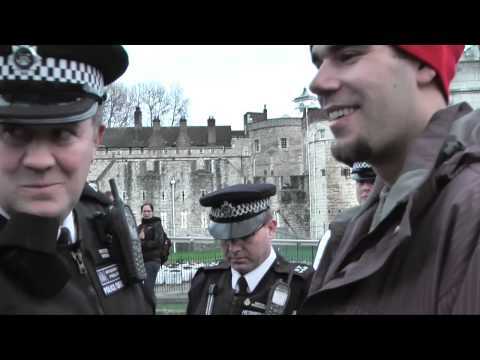 A British activist discusses with police his right to film outside The Tower of London. The policeman tries several times to get the activist’s identification and asks to search him; in every case he refuses to comply. This provides a great example of how to deal with the police while maintaining one’s rights. In which paradigm do you live? What kind of life do you want for yourself and your children? What are you willing to do to create it? For those with food allergies, these cookies are special. Not only are they made with healthy ingredients but they taste really good! 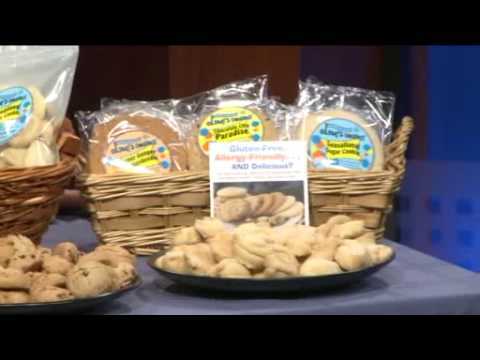 Even if you don’t have food allergies, these cookies are terrific! Guaranteed! healthier without sacrificing taste, check out these amazing cookies! You can even get the dough and bake your own! Click here for more information. One of America's true freedom fighters, Dave vonKleist has been broadcasting for more than 30 years. In this brief presentation, one of the most talented people fighting for our rights speaks out about the current lack of freedom in America and the few solutions left to We the People. Dave is host of the new freedom variety show, The American Freedom Report. October 31, 2009 - Many people know that they can make homemade laundry detergent but not as many know about homemade dishwasher soap. This formula will cut grease on your dishes. You will get a better result if you fill the rinse agent reservoir in your dishwasher with distilled white vinegar. It will leave your dishes grease free, shiny, and it isn’t at all hard on your vintage and antique items. But the major benefit goes to your wallet. It cost less than a penny a load to make, or 50 loads of dishes for just 50 cents! 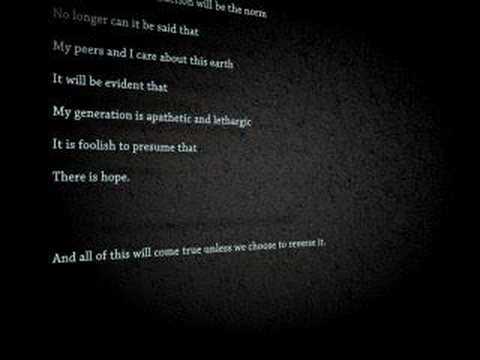 An ordinary citizen spent his own money to make this video, in which he brilliantly expounds on the horrors that ObamaCare would bring to our country. Revolution Now! Independence Forever! Do not go to cars.gov! In what can only be described as an overt act of government tyranny, the United States has set up a web site to encourage you to sell your old cars. However, when you agree to do so you also give ownership and absolute control of not only your computer system, but everything with which your computer system comes in contact! 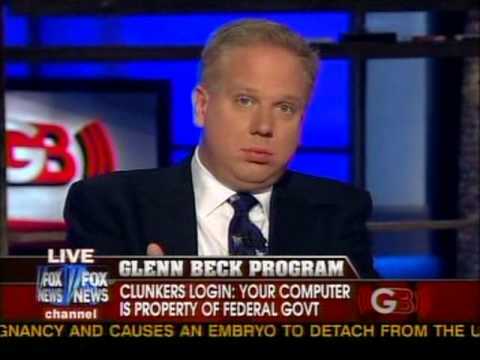 In effect, the federal government owns you if you register with this web site. If you take an aspirin or a baby aspirin once a day, take it at night. The reason: aspirin has a 24-hour "half-life". Therefore, if most heart attacks happen in the wee hours of the morning, the aspirin would be strongest in your system.